P&O Cruises is a British cruise line based at Carnival House in Southampton. It is the oldest cruise provider in the world, having operated the world’s first commercial passenger ships in the early 19th century. 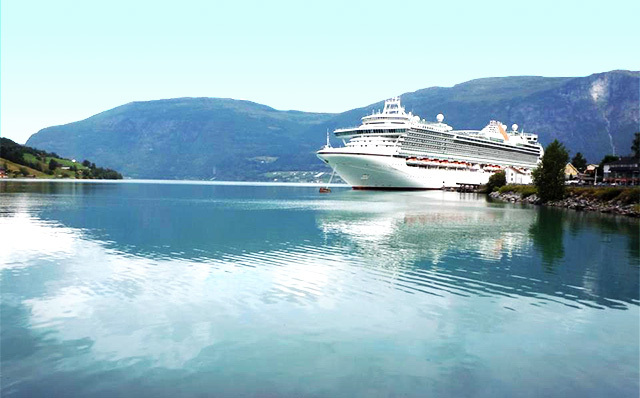 With a fleet of eight ships, P&O offers a wide range of different holidays tailored to British tastes. The modern ships which include Britannia, Azura, Ventura, Arcadia, and Oceana are both contemporary and innovative which will appeal to travellers of all ages and tastes. People who are interested in a more traditional cruise experience should look at Aurora and Oriana. Enjoy the finest cuisine from celebrity chefs such as Marco Pierre White, Atul Kochhar, and James Martin. P&O also offer the very best in entertainment throughout the day and night – sit back and listen to some soothing music, take a watercolour art class, take a Spanish class, or just relax on a sun lounger and read a book. 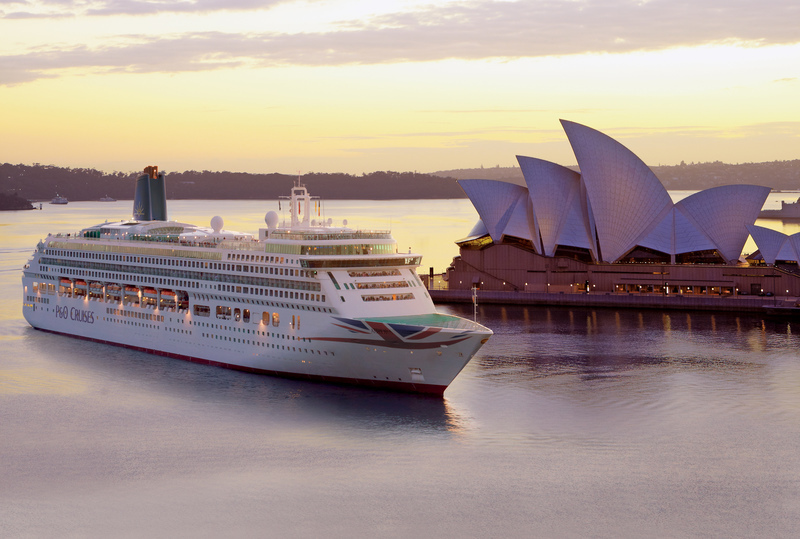 P&O sail all over the world from with North America, Canada, Russia, Scandinavia, Southern Europe reachable from Southampton, or take a fly-cruise to visit Asia, the Orient, South America, and Australia. If you'd like to discuss taking mobility equipment onboard P & O please call us on 0800 328 1699.